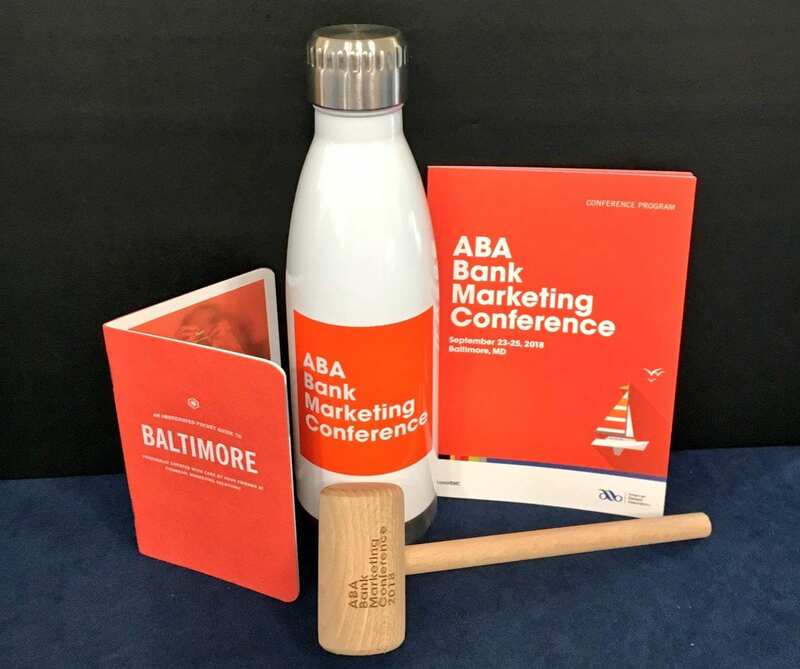 What we learned at the ABA Bank Marketing Conference – Sundin Associates, Inc. 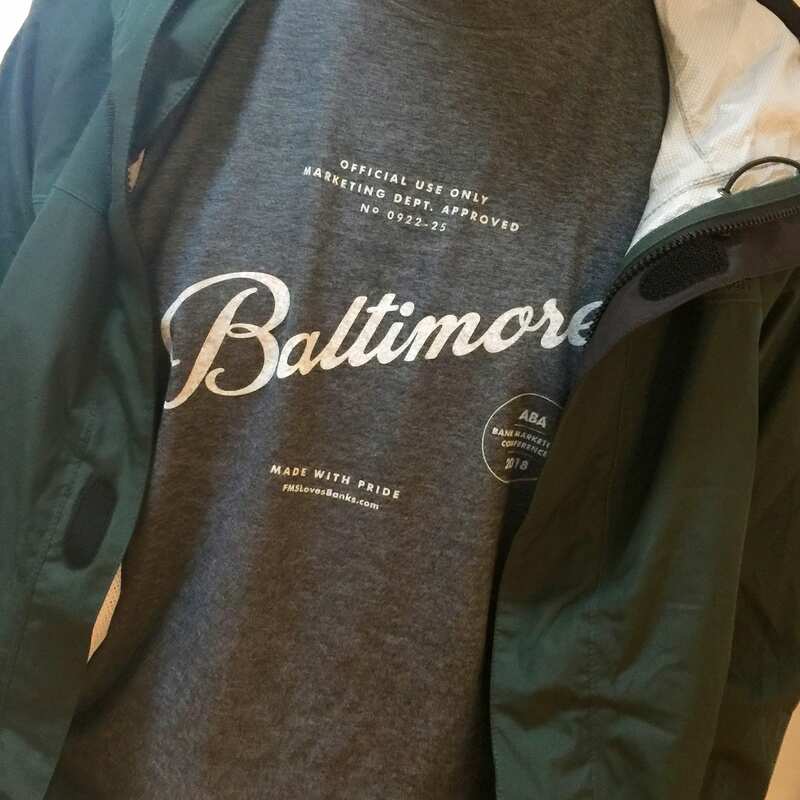 The weather didn’t cooperate for our recent visit to Baltimore for the ABA Bank Marketing Conference – which is probably a good thing, as there was so much to learn inside the conference center, we didn’t have much time for extracurricular explorations. Let’s face it, it’s a self-serve world. 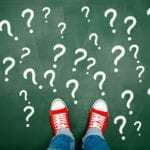 We need to make it easier for customers to find the answers they are looking for – and then some. While recommendations and endorsements on Facebook, Yelp, Google My Business, and even LinkedIn may fill us with warm fuzzies, our challenge is how to get people to talk about our banks and businesses. (We’re guessing a good place to start is speaker Jay Baer’s new book – Talk Triggers: The Complete Guide to Creating Customers with Word of Mouth). 91% of B2B purchases are influenced by word of mouth. 77% of millennials have made at least 1 word of mouth recommendation in the last 30 days. Turns out when you ask Alexa, Cortana and Siri to do a little research for you, the virtual assistants use Microsoft’s Bing search engine. 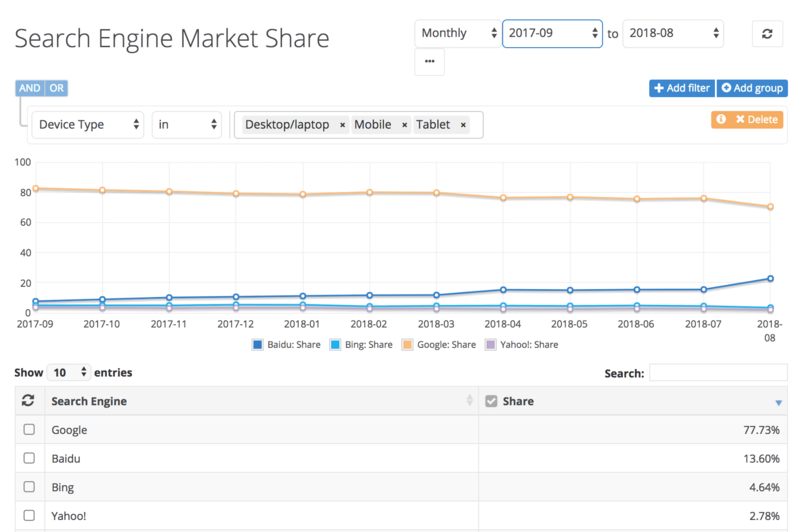 According to NetMarket Share, Bing still holds a very small share of the global search engine market – but given this new information, perhaps shouldn’t be completely ignored. Just as many of us are learning how to make websites more accessible and user-friendly for all visitors, it turns out the W3C has released an update to their website accessibility standards. 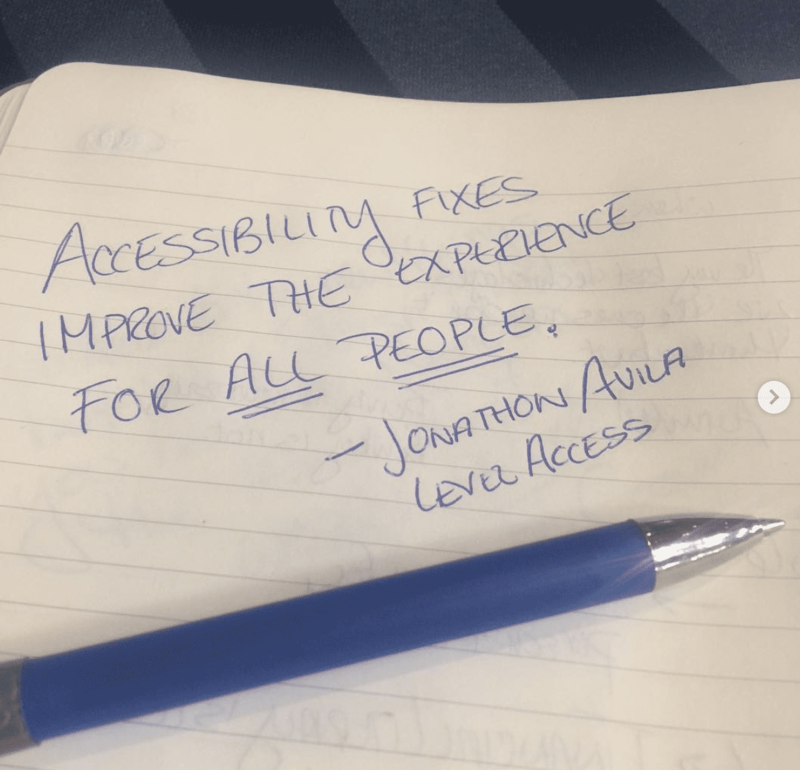 Speaker Jonathan Avila and his team at Level Access share more on their site – Building on WCAG 2.0, the expanded standards add 17 new criteria for success. This statistic certainly explains why phones are 10 times dirtier than a toilet seat, and perhaps opens up the opportunity for new promotional items – phone disinfectant anyone? Our observation that while vendors continue to give away a ton of stuff at conferences, the items that generated the most excitement among attendees were useful, experiential, or a combination of both. Our personal favorites were the insulated aluminum water bottles (perfect for filling up with cucumber infused water provided between breaks), t-shirts screen-printed with a choice of cool designs from Financial Marketing Solutions, and free professional photos, courtesy of Gremlin Social. A t-shirt cool enough for a teenager to wear. Professional headshots just when we are all dressed up with no place to go. This year’s giveaways included a water bottle, city guide, and hammer for cracking crabs. A few other items that are still buzzing in our brains…. 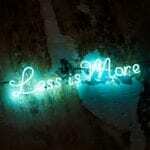 As human beings, we are wired to discuss things that are different and ignore things that are average. You are not in the banking business, you are in the American Dream business. 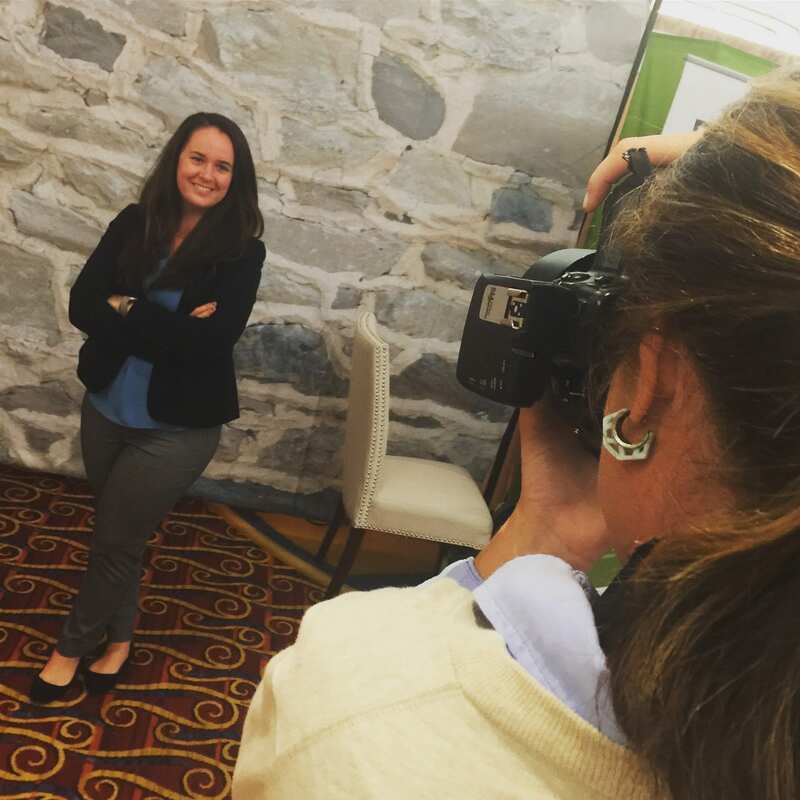 Where you at the ABA Conference this year? What were some of your key takeaways or favorite quotes?